You will earn 441 Reward Points. Earn 1 reward point for every 1 dollar spent. 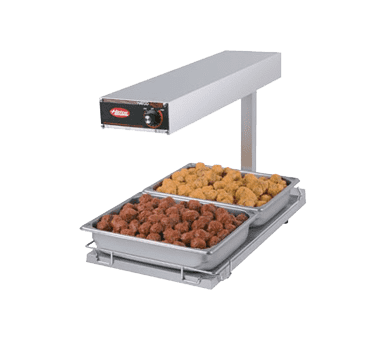 Hatco Glo-Ray Portable Food warmers keep food hot at kitchen work areas, waitress pickup stations or customer serving points. Available in models and sizes to meet every food warming need.